While the iPhone 4s name and other key details leaked, Siri remained a surprise. 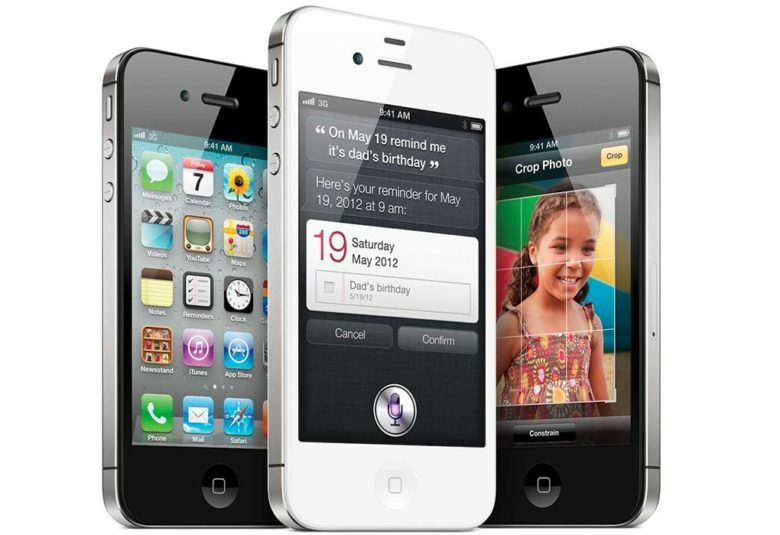 October 1, 2011: Just days before it is to be publicly unveiled, the name of the iPhone 4s is revealed online. The latest iTunes beta inadvertently spills the beans on the new name. Along with the name, the code also reveals that Apple’s new handset will come in black and white color options. The iPhone 4s was the last iPhone released while Steve Jobs was alive. Apple’s second iPhone “S” model, it followed 2009’s iPhone 3GS. It cemented Apple’s strategy of releasing major full-number iPhone refreshes every two years. Intervening years brought marginal “S” upgrades focused on improved internals. With that said, the iPhone 4s was a great handset. The last iPhone that Jobs worked on directly, its feature set included a speedier A5 chip, improved 8-megapixel camera with 1080p HD video recording, and — most significantly — Apple’s new AI virtual assistant, Siri. The iPhone 4s name appeared in the iTunes beta. Unsurprisingly, the premature reveal of the iPhone 4s’ name and appearance did nothing to hurt the device’s popularity. The Siri phone arrived at a time when the world was starting to go iPhone crazy. For the only time in Apple history, this iPhone debuted as its predecessor’s sales continued to build. Things only increased as a result of Jobs’ untimely death at the age of just 56, just a couple of days before the iPhone 4s went on sale. Do you remember the iPhone 4s? Leave your comments, recollections and your pick for all-time favorite iPhone below.